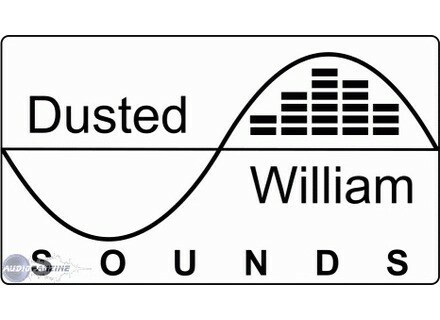 FreeSP [Freeware], Drum/Percussion Sample from Dusted William Sounds. FreeSP is a free collection of 80 one shot drum sample of virtual drum machines processed through the SP1200 drum machine. The result is a "gritty, dirty, sound associated with early hip hop and other related genres," according to Dusted William. 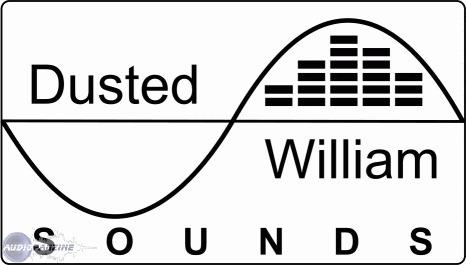 All you have to do is sign up for the Dusted William Sounds Newsletter. Available in 24 bit x 44.1 khz mono wave files. Sonic Specialists Urban Fire: Sounds of the Super Producers — Volume 5 Urban Fire 5 has about 850 new drum & percussion sounds. Bluezone Trance Traxx Trance Traxx includes drumloops, bass, lead, fx and pad-atmosphere.